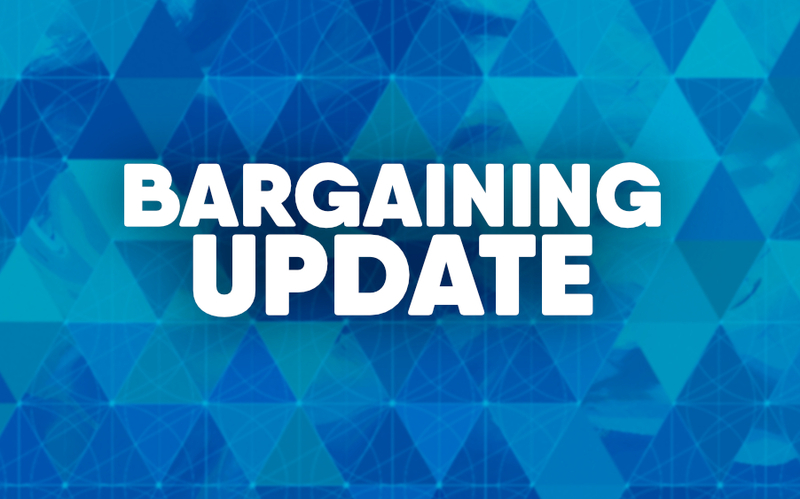 After many productive bargaining sessions over the last several months, Alameda Health System is pleased to announce members of the SEIU 1021 Nursing, SEIU 1021 General Unit and SEIU 1021 San Leandro each separately ratified a new, three-year contract agreement with AHS. Three-year term starting April 1, 2017. 3% Salary Increase retro to July 2017 with annual 3% increase in the remaining years of the contract. Increases to several classifications identified to be below market rate with the highest increase being 10% to those most behind market. Revisions to the discipline and performance improvement language. Three-year term starting April 1, 2017, with 3% salary increase retro to July 2017 with annual 3% increase in the remaining years of the contract. Realignment of Grievance procedure with AHS management structure to ensure timely resolution of issues at the lowest possible level. Add Education Fund 3rd year of the agreement following Labor/Mgmt Committee. Introductory Period (Probation): From 90 days to Six (6) months. Improved Discipline and Grievance language. We would like to thank the members of all bargaining teams whether management or SEIU 1021 members. While negotiations were long and both sides did not always agree on the issues, respect was shown by all parties and a desire was shown to come to the best possible agreement for AHS employees in support of our mission to the residents of Alameda County. We were pleased to have transparent negotiations focused on providing salary, benefits and a working environment that ensures our ability to deliver quality, patient-centered care. Underlying the discussions was everyone’s desire to maintain AHS’s ability to achieve our mission of caring, healing, teaching and serving all in a very dynamic and changing healthcare environment. We all recognize that our employees are our most valuable resource and integral to achieving many of our organizational goals, including transforming to a population health management system.